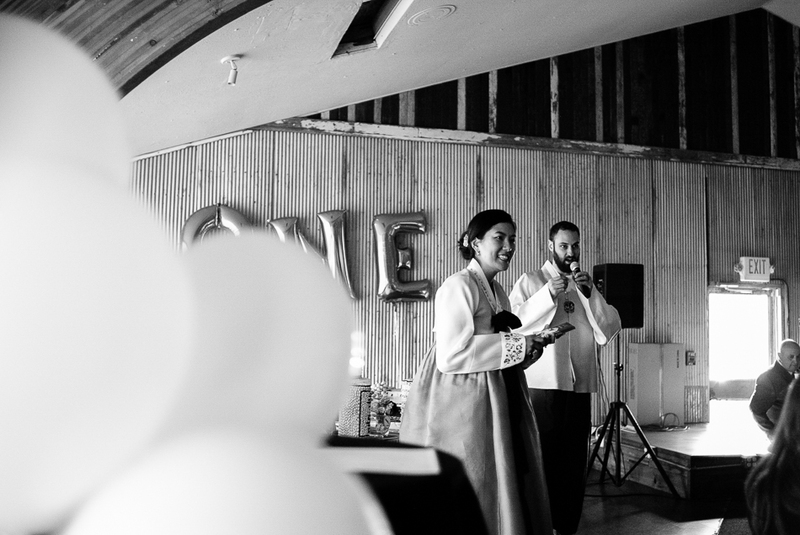 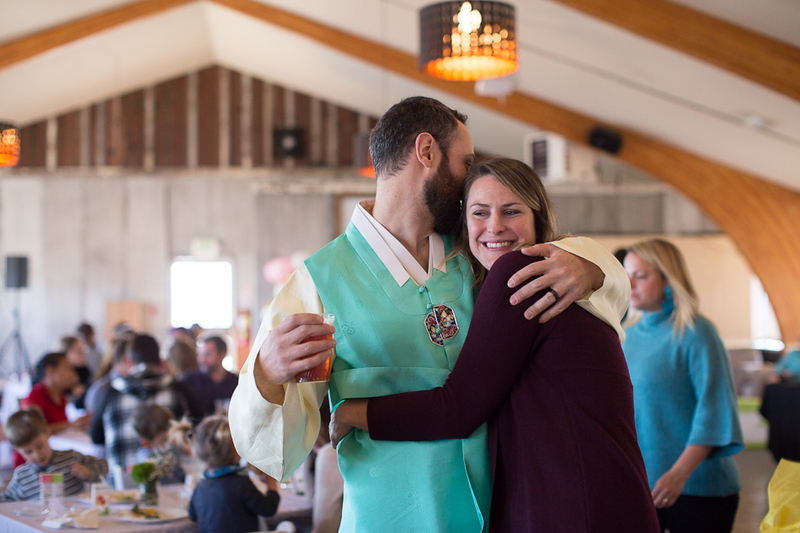 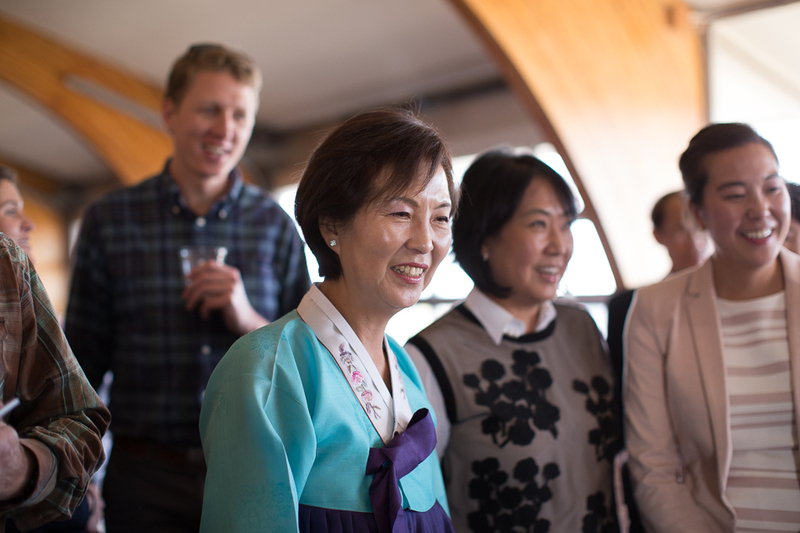 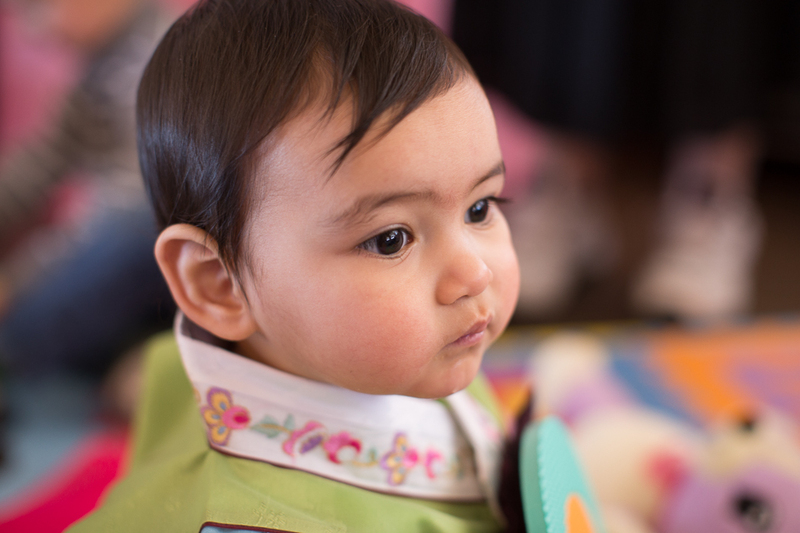 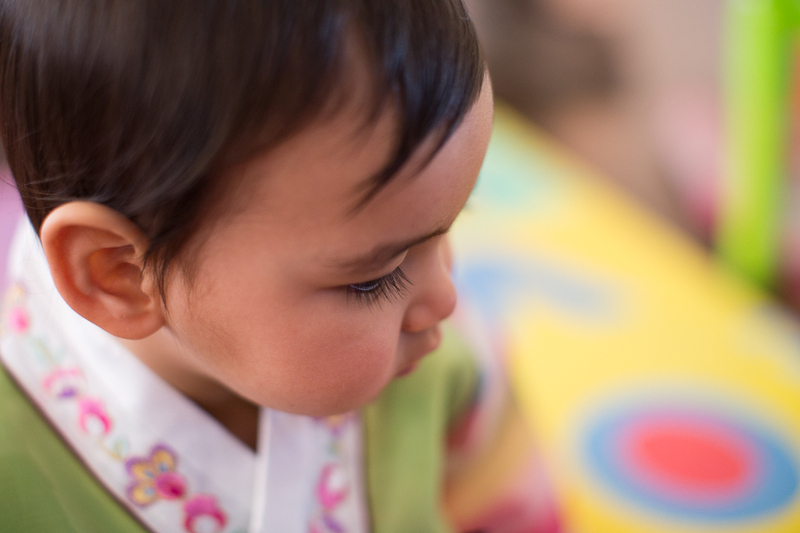 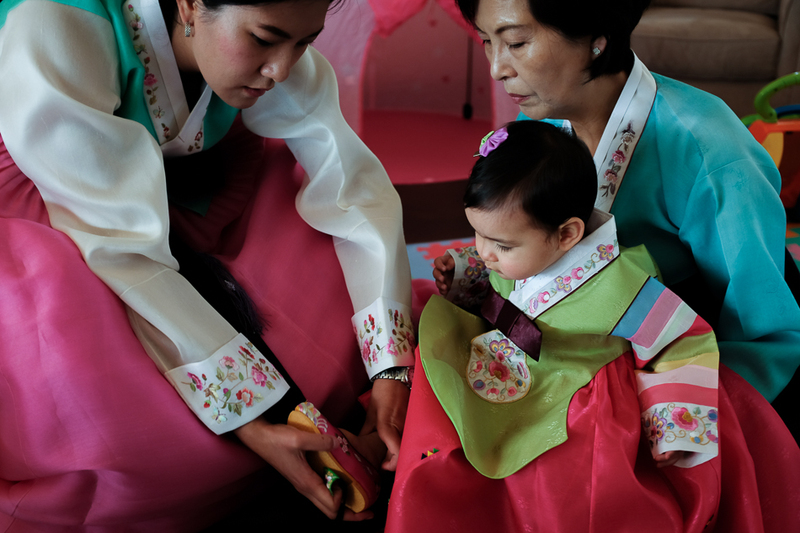 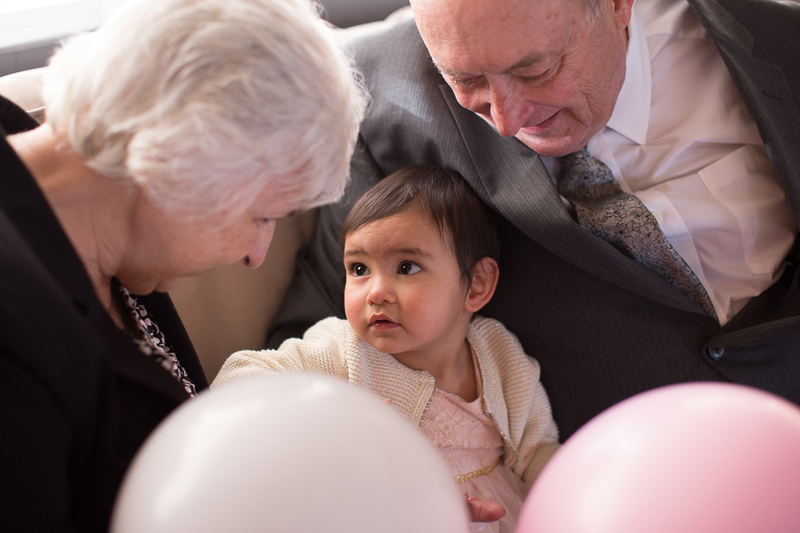 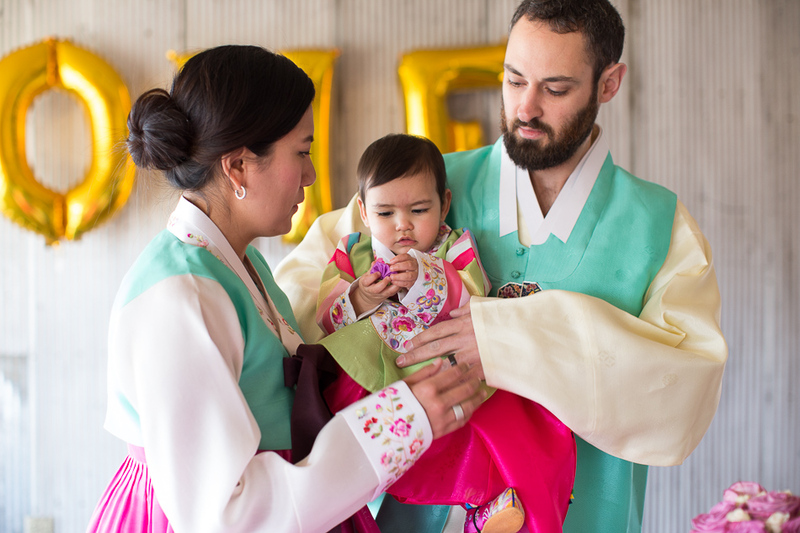 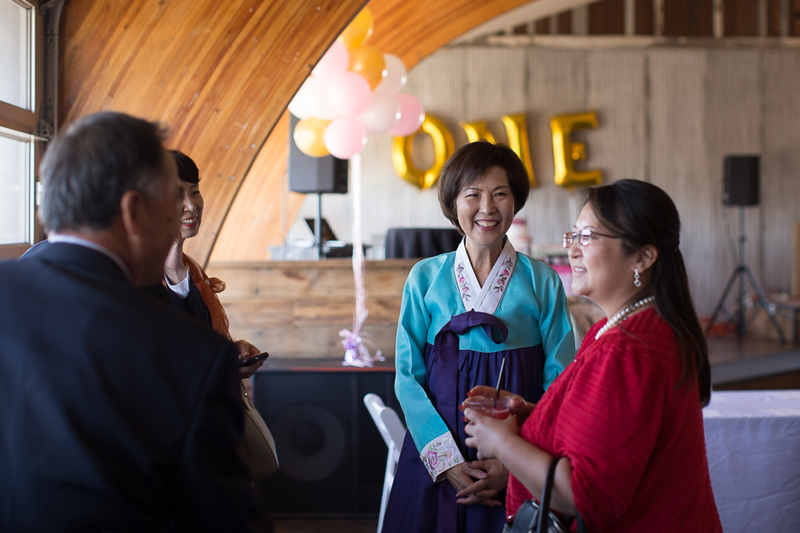 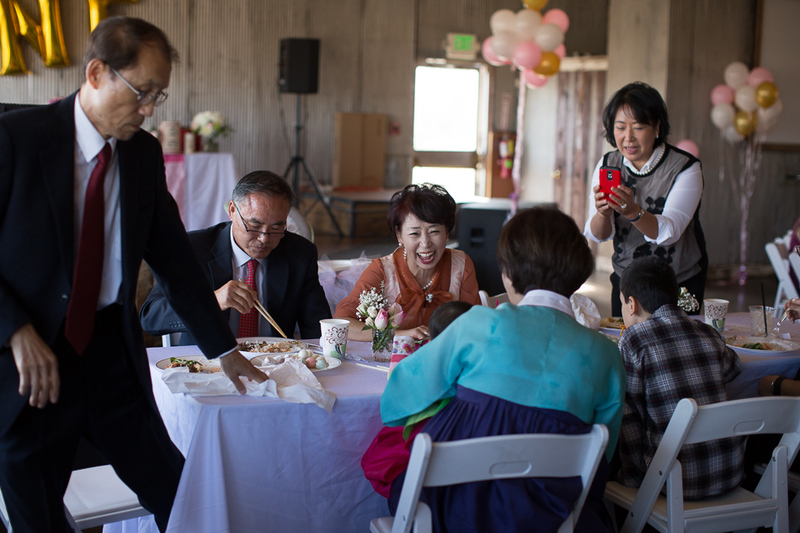 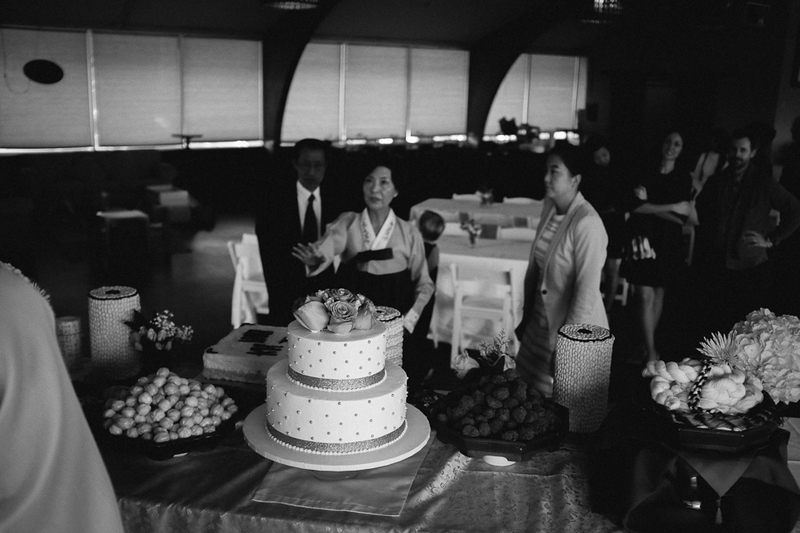 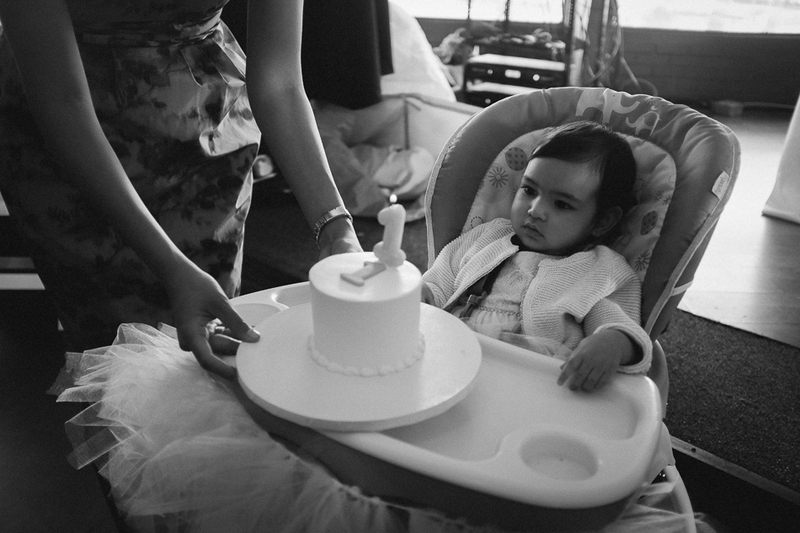 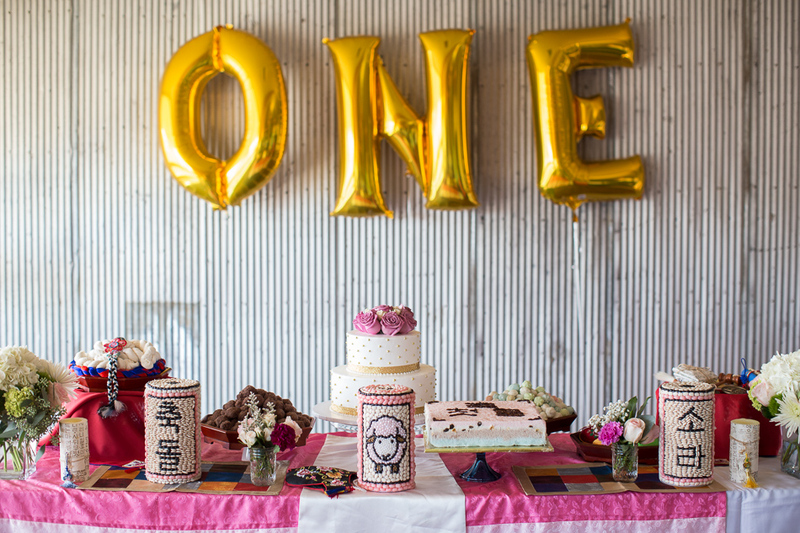 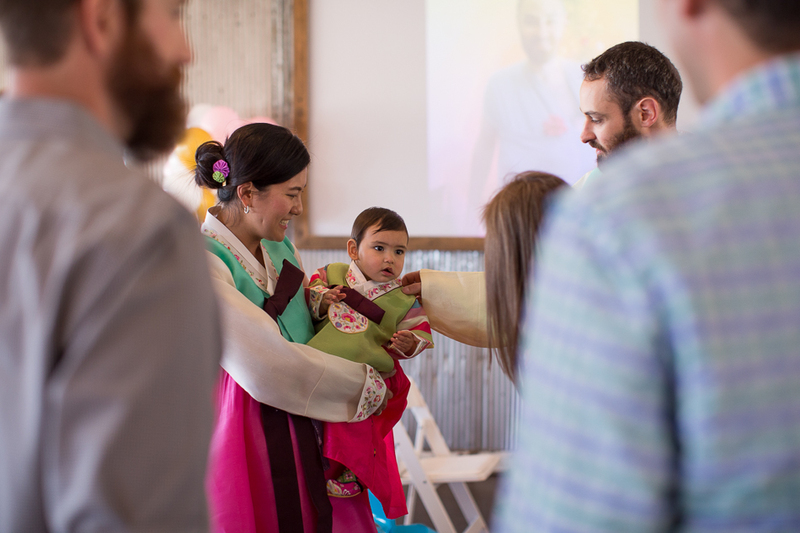 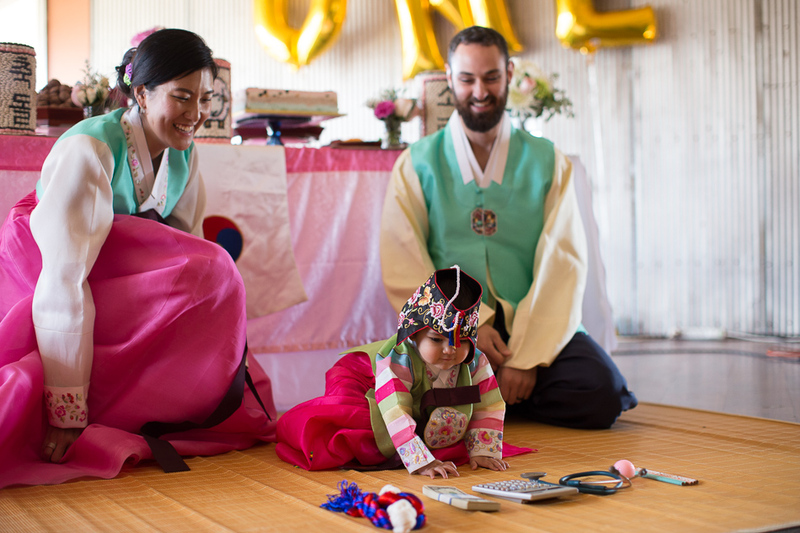 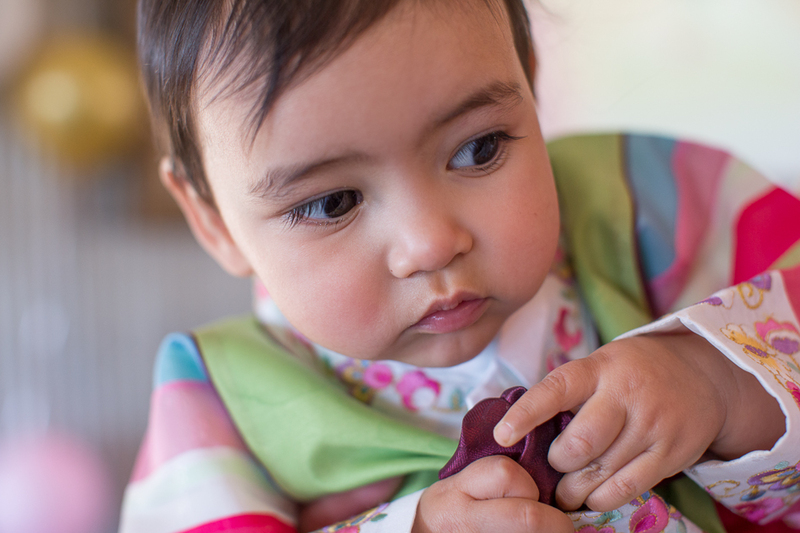 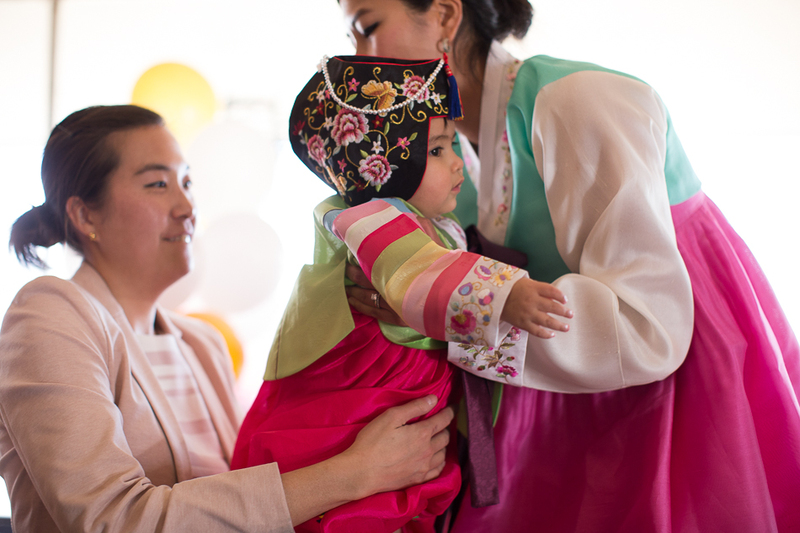 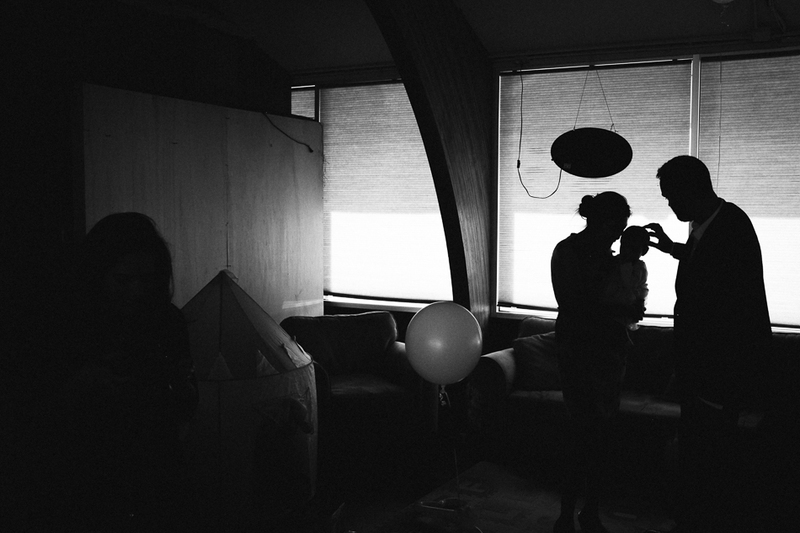 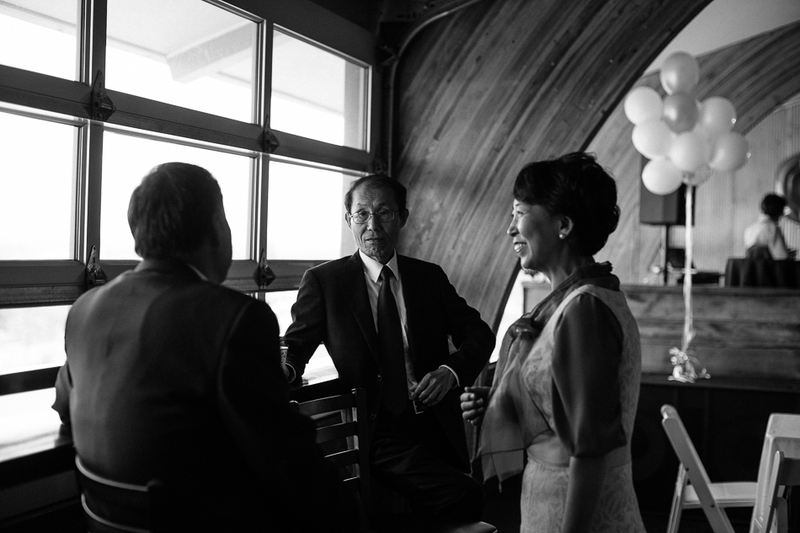 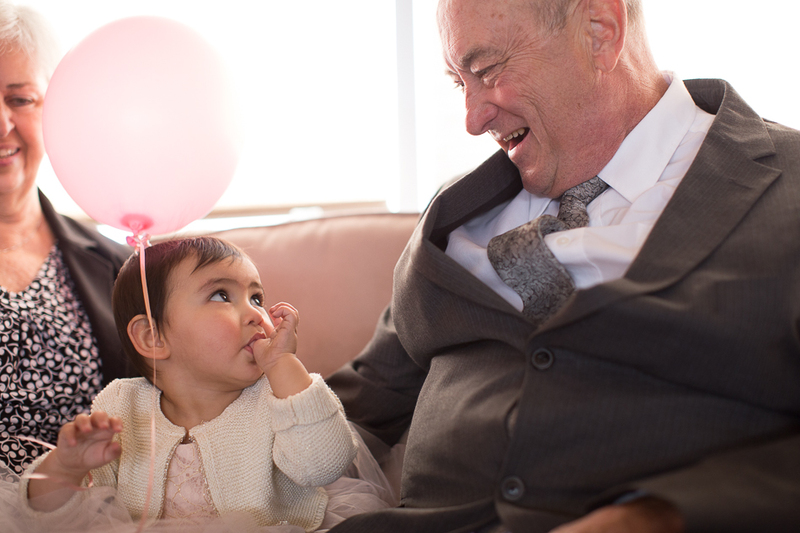 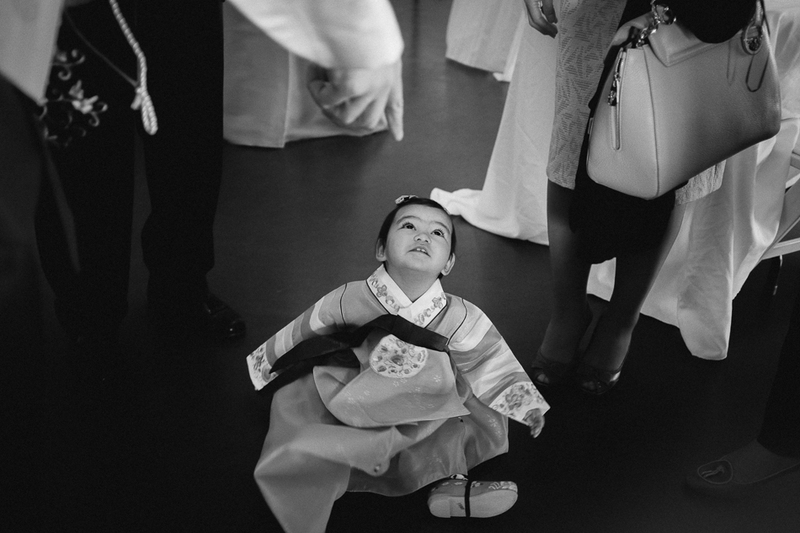 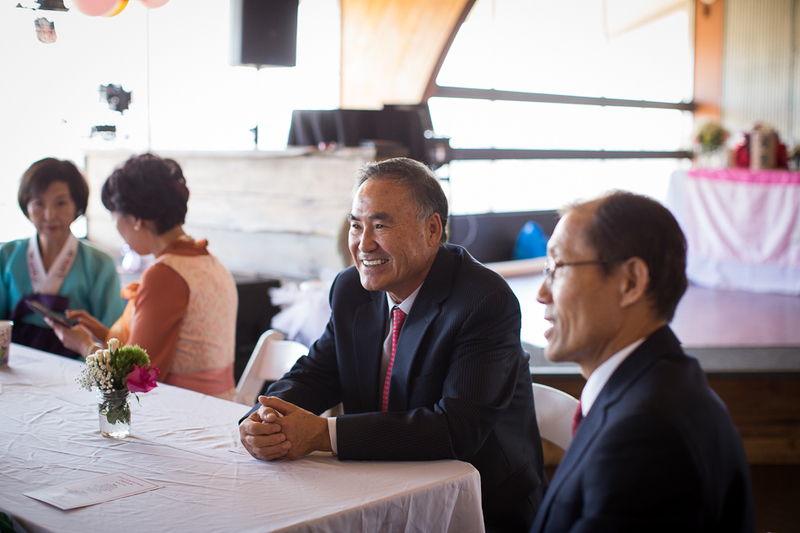 Sweet little Sora turned one, and during the festive Korean ceremony called Doljanchi I had the privilege of documenting it all. 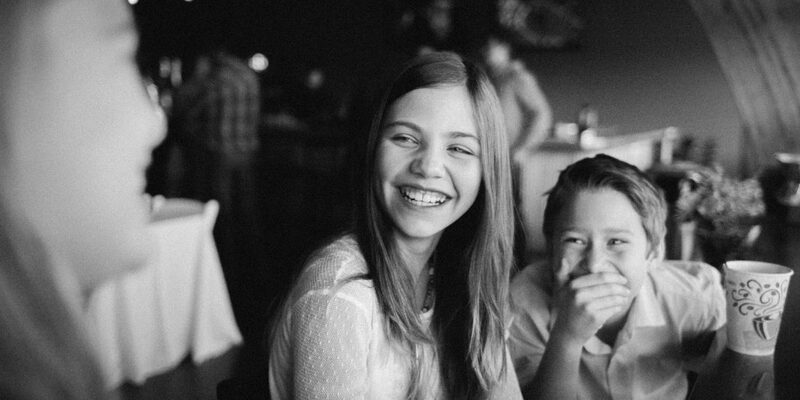 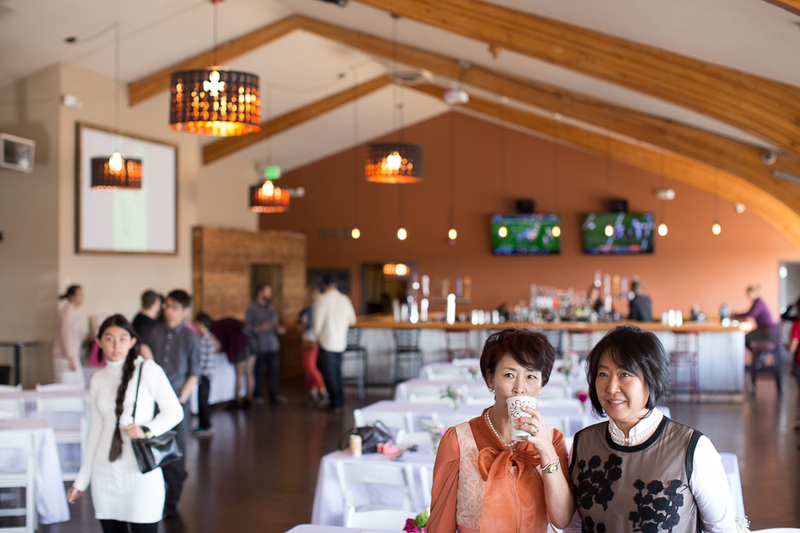 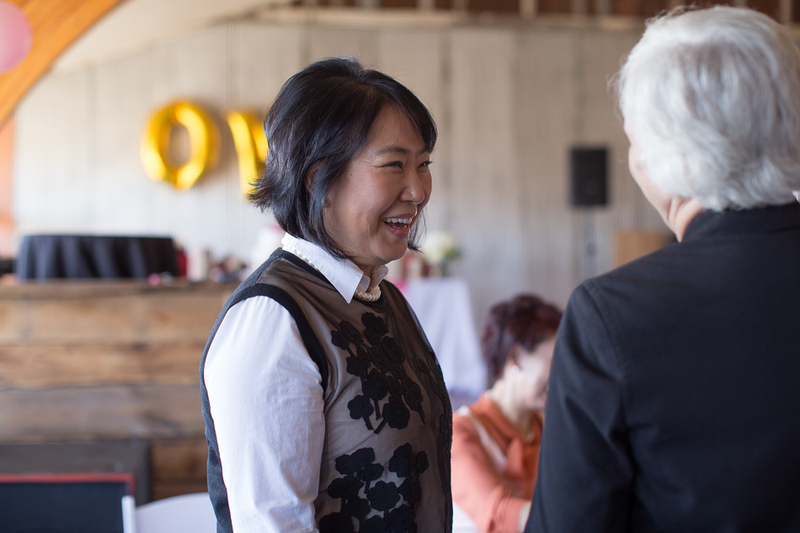 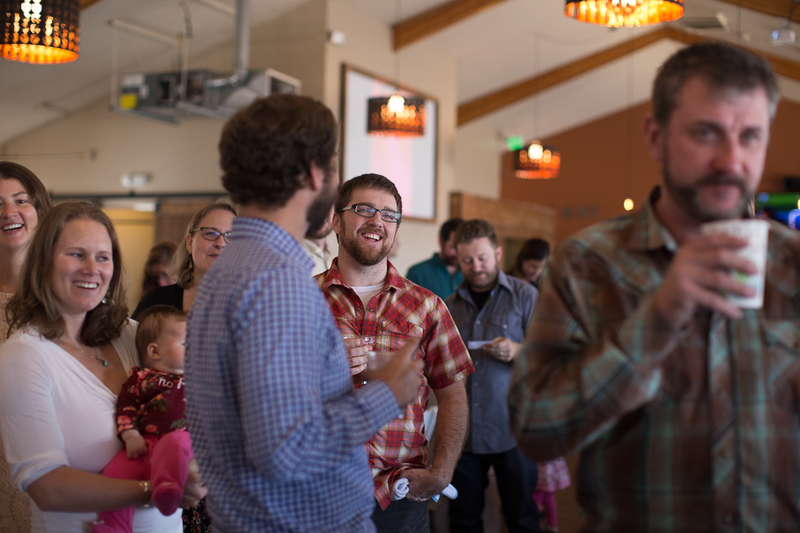 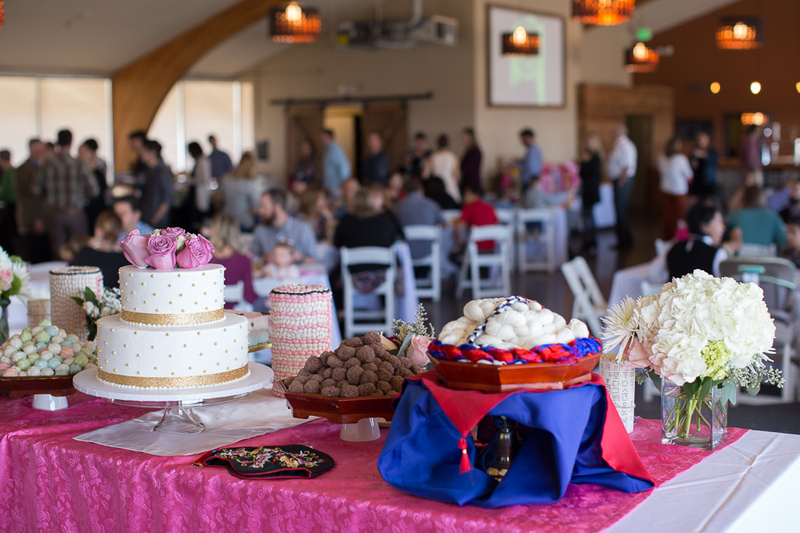 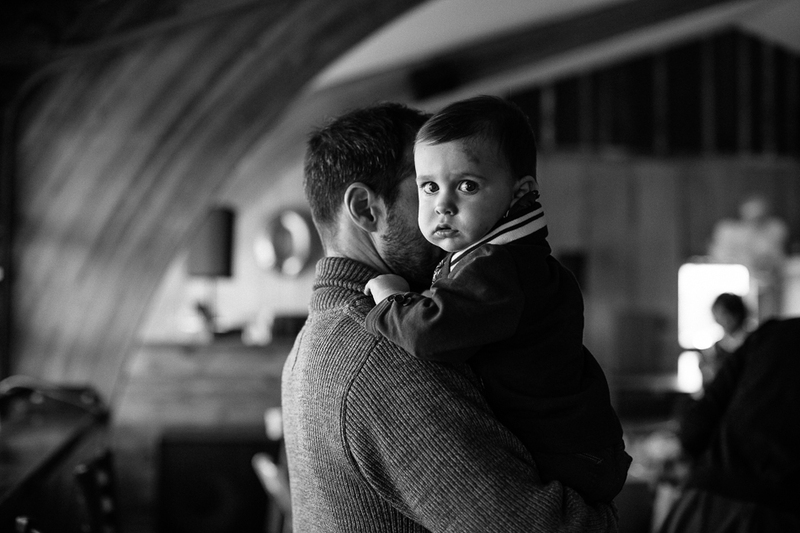 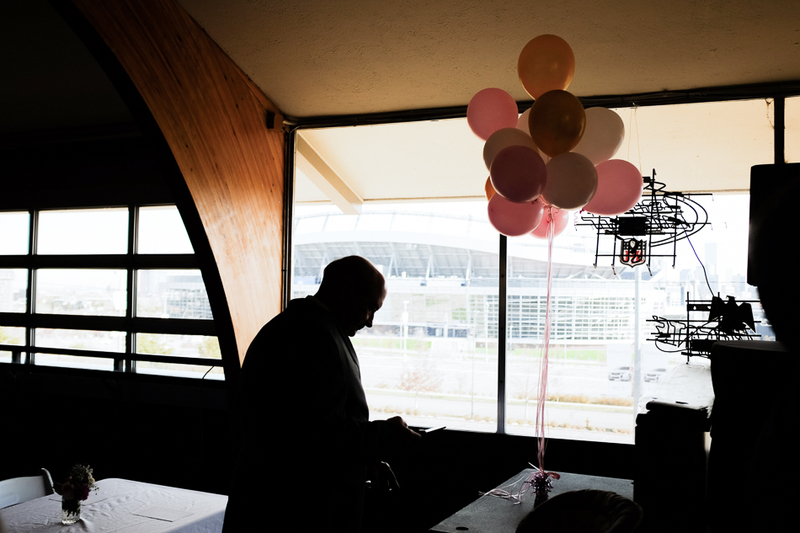 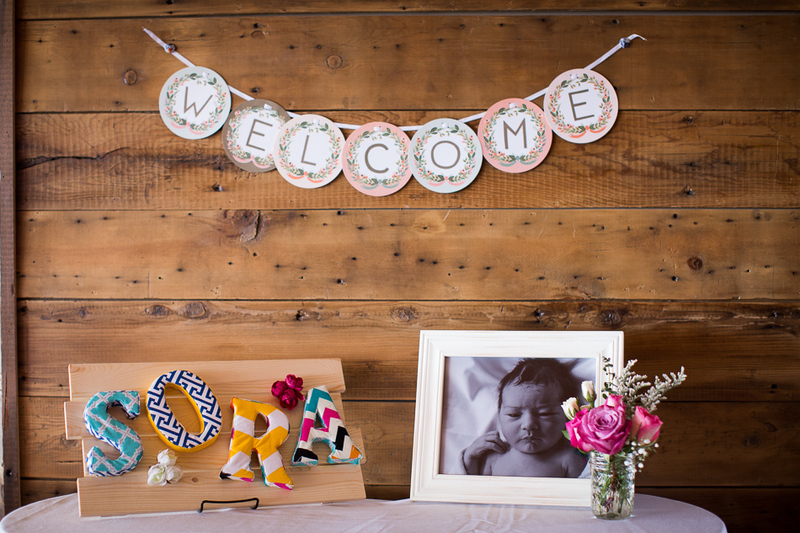 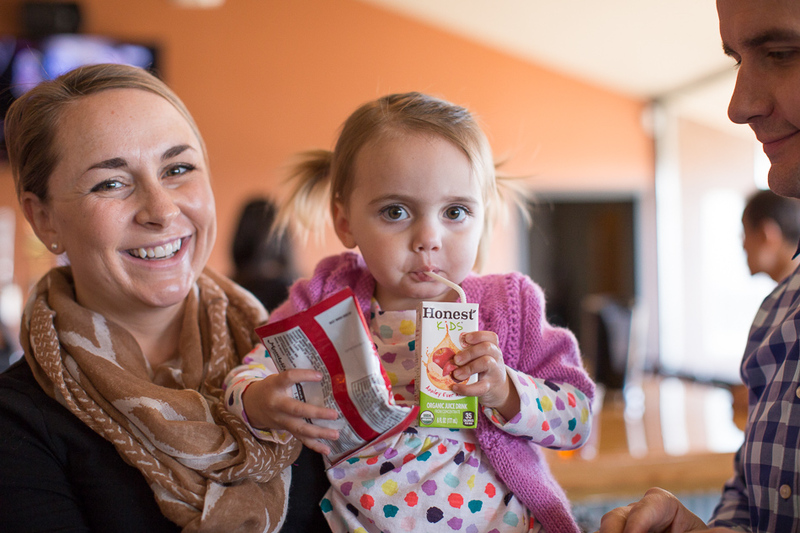 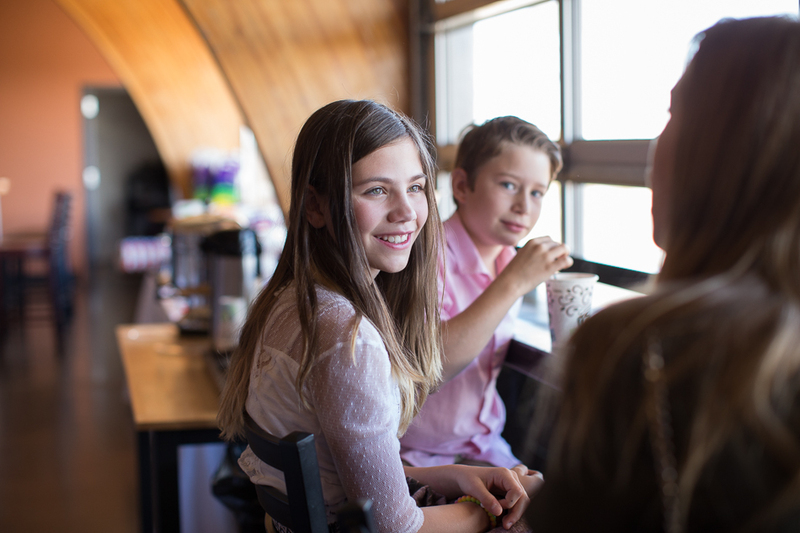 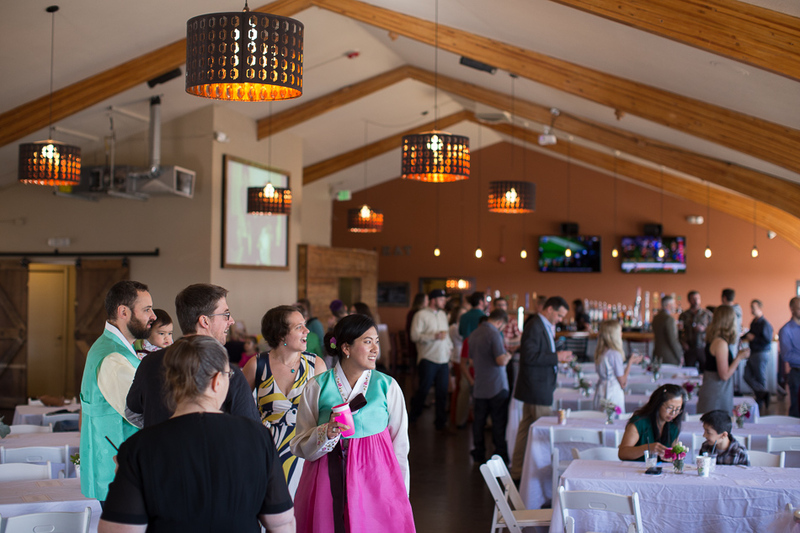 Friends and family gathered at the Denver Field House to celebrate such an important milestone. 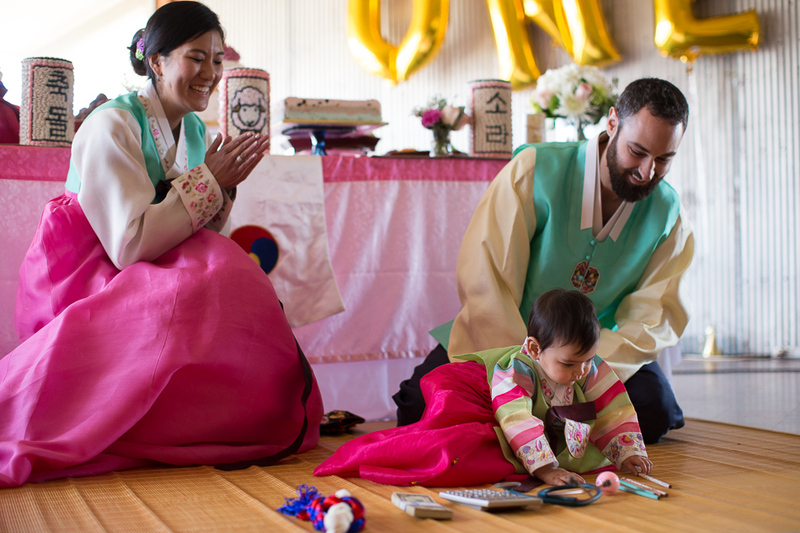 The highlight of the day was called doljabi, in which the baby will choose from a selection of items placed in front of them. 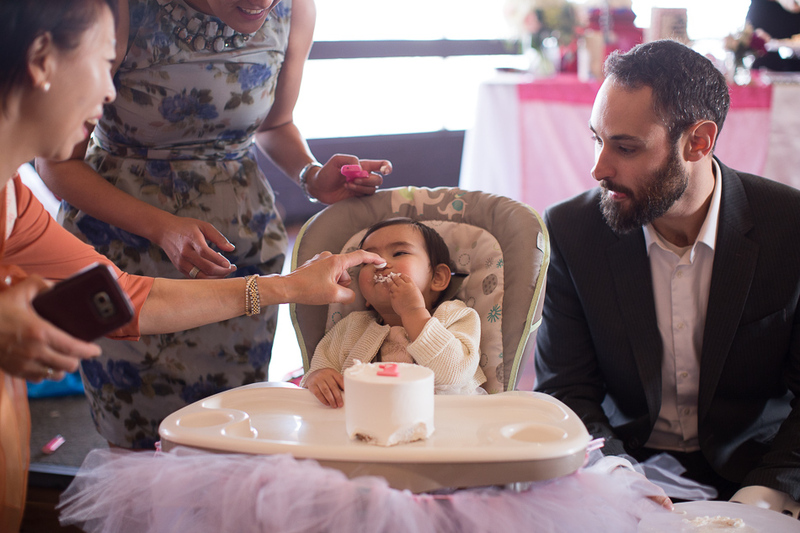 It’s believed that the item selected will foretell the baby’s future. 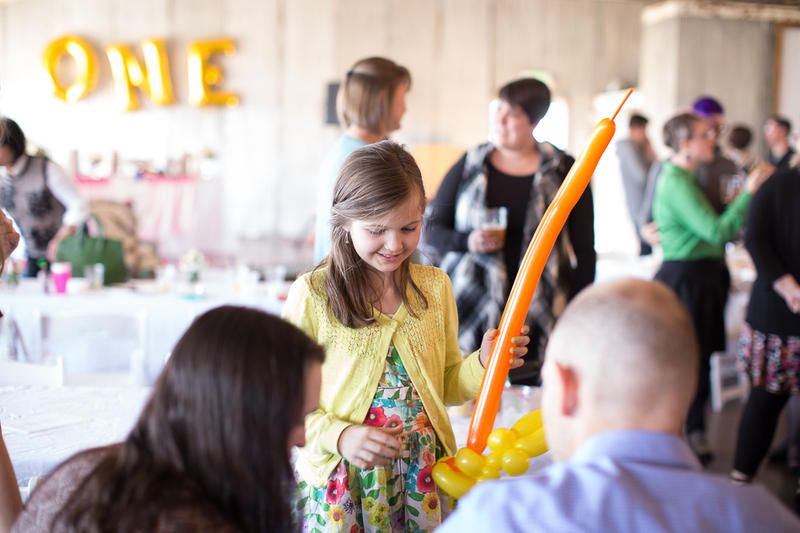 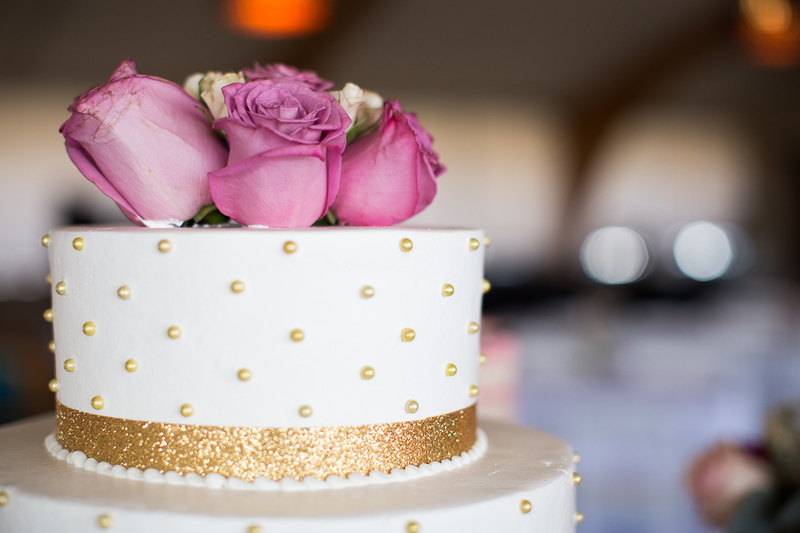 Among the many games and traditional food varieties, this was one exciting party for kids and adults.